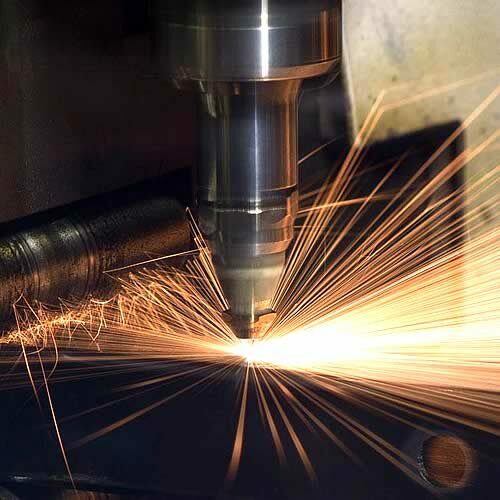 The two available laser systems reach a power of 4000 W and are able to cut sheet metals with a size up to 4000X2000 millimetres. 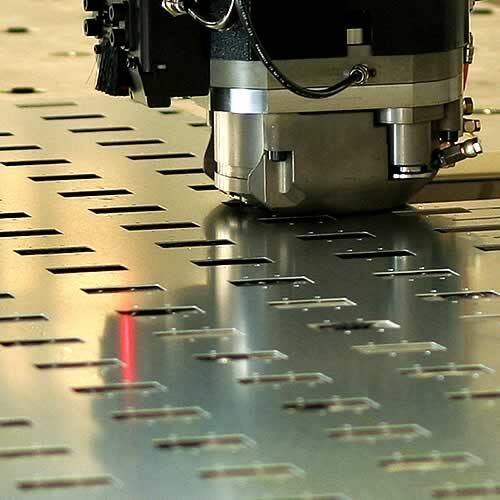 The laser versatility allows the staff to perform even complex cuts, without reducing the precision level. Instead, the punching area uses fast and extremely precise CNC machines with numerical control, both on geometric lines and irregular lines. 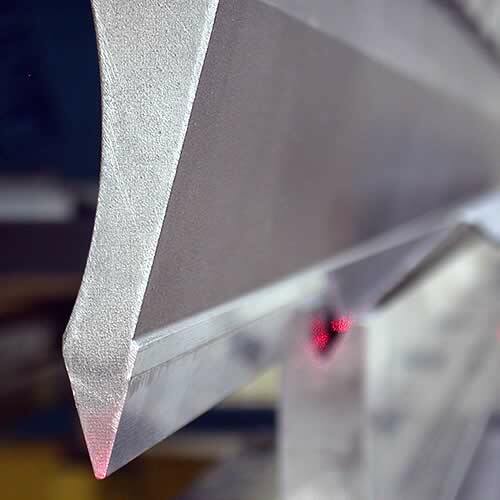 Delta Mec is equipped with four bending stations that carry out machining operations on thicknesses of up to 4000 millimeters. For large series, the presses are enhanced with a special robotized island. 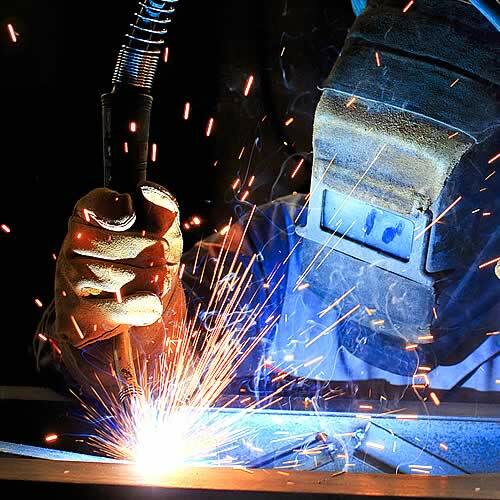 Welding is both T.I.G and M.I.G and it si performed even on thin thicknesses. Processing ends with the phases of assembly, packaging and delivery to the customer. All within the time indicated.